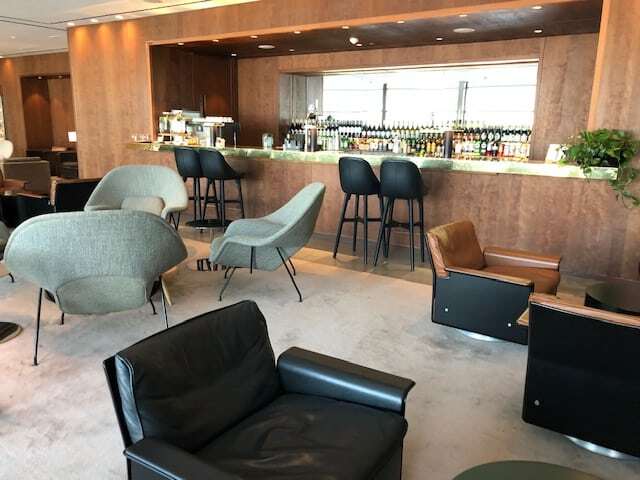 I’ve heard great things about the Cathay Pacific Lounge Heathrow Terminal 3 so when Hannah and I planned a last minute get away to Vienna in Club Europe on British Airways, I was delighted to see that I’d be flying from T3. Was it the famous noodle bar that attracted me or perhaps the acres of space or even the free-flowing Laurent Perrier La Cuvee Brut? 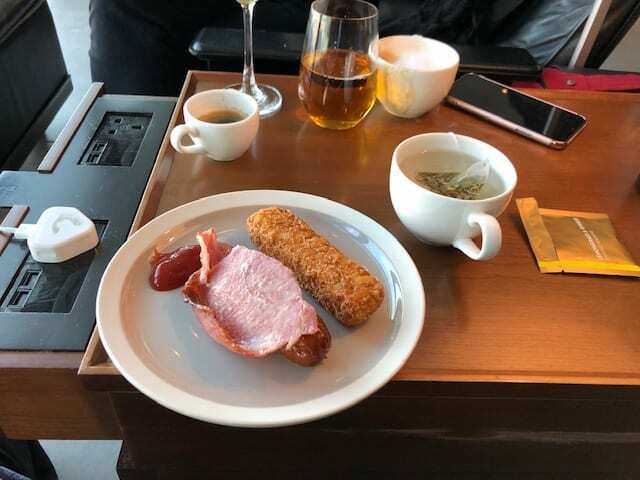 Read on to find out why I’d shun the BA lounge for the oneworld associate Cathway Pacific Business Class Lounge Heathrow. There’s a common belief amongst travellers that the Business Class Cathay Pacific Airport Lounge Heathrow is just for those flying with Cathay Pacific… Fortunately this isn’t the case, and in fact a large number of people flying from T3 are able to access the Business Cathay Pacific Lounge Heathrow. 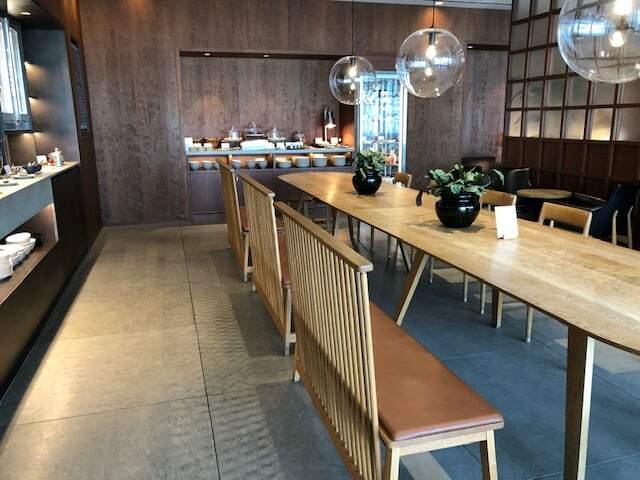 So how can you access the Cathay Pacific Heathrow Terminal 3 Lounge? If you’re flying in either Business or First with any oneworld airline from Heathrow Terminal 3. The oneworld airlines include American Airlines, British Airways, Cathay Pacific, Finnair, Iberia, Japan Airlines, LATAM, Malaysia Airlines, Qantas, Qatar, Royal Jordanian, S7 Airlines and SriLankan Airlines. If you’re flying in First Class we’d recommend the Cathay Pacific First Class lounge. 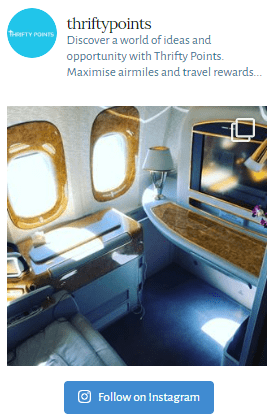 You can also gain entry if you’re flying on a oneworld flight and are either a Gold or Silver member of the British Airways Executive Club or alternatively either Sapphire or Ruby of the oneworld priority programme. We qualified for two reasons. 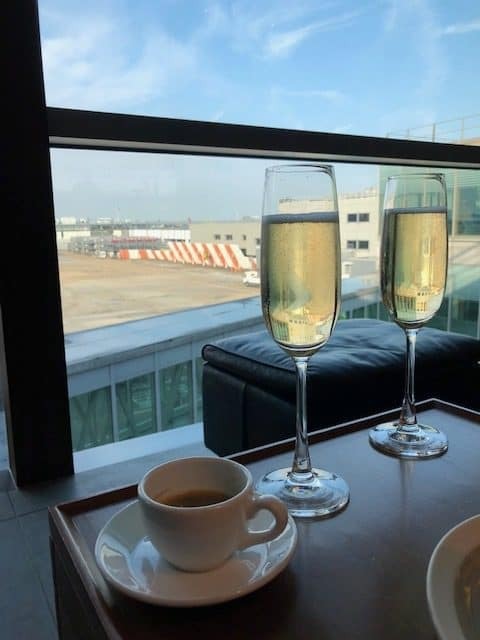 Hannah had treated us to the last minute British Airways Club Europe flights using Avios points she’d recently earned from hitting the sign-up bonus on a credit card and combining it with a 2-4-1 voucher she’d also earned from a credit card. If you’re interested in earning Avios to book premium flights, you may find our recent First Class British Airways review interesting, where we provide a step-by-step guide to using 3 credit cards to earn enough points for a First Class flight! Cathay Pacific Lounge Heathrow opening times are from 5.30am to 10.30pm Monday to Saturday and 7.30am to 10.30pm on Sunday. TIP – Cathay Pacific fly to Hong Kong 4 times a day with the first at 12.20pm. As such the lounge is beautifully quiet in the morning compared to the likes of the British Airways lounge which is heaving 90% of the time! 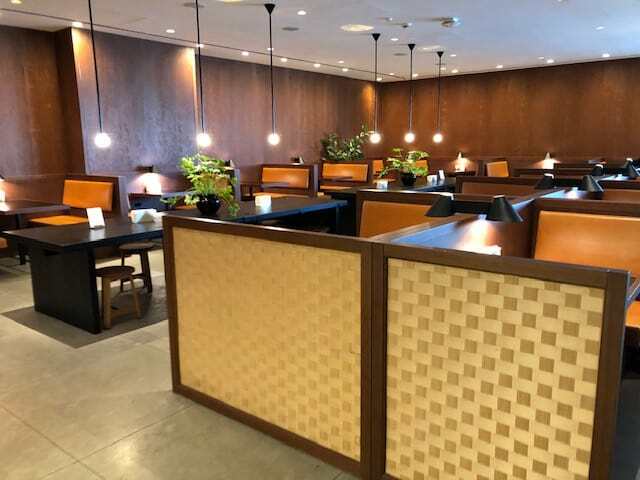 The Cathay Pacific Business Lounge Heathrow T3 is easy to find, situated close to Gate 11 and adjacent to many of the other lounges. Both the First and Business class lounges are situated at first floor level and are accessed by two elevators. Upon arrival, we were greeted with a very friendly and genuine welcome by the two employees on reception who quickly checked us in. At check in we were told that both lounges were suffering from power problems and as such there was no hot food at present but they were doing everything they could to get it back up and running. Once checked in we were pointed towards the First Class lounge – thanks to my BAEC Gold status! 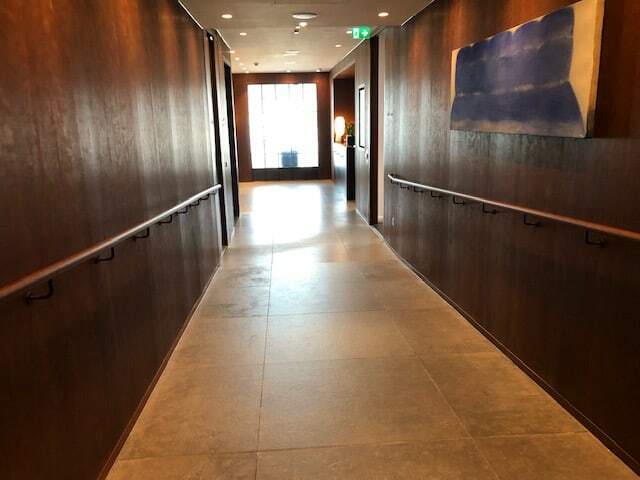 After explaining that I’d rather visit the Business Class lounge and receiving a slightly puzzled smile, we were directed down the timber-panelled corridor to the Business Class lounge. 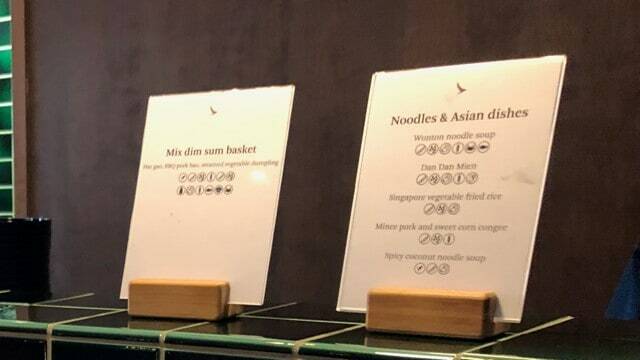 One of the first things you notice on arrival at the Cathay Pacific Airport Lounge at Heathrow Airport is the famous Cathay Pacific noodle bar in the lounge’s main dining area. When you walk into the dining area, it has an incredibly peaceful simplicity which only the likes of Cathay Pacific can pull off. 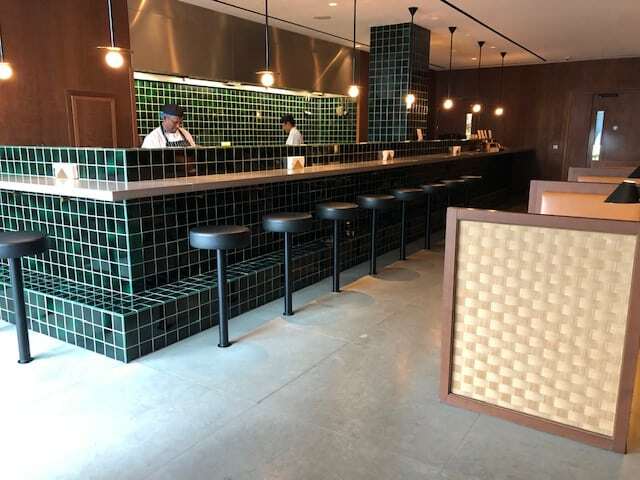 There’s a mix of booths, each with two power sockets, and compact dining tables which can be seen below. Once you walk through the main dining area you stumble upon a small café area with a large central table. Soft drinks and snacks are spread out on the counters lining the room. The distinct characteristics of each of the rooms help to break up what is an extremely large space. The main seating area is situated adjacent to the café and provides a variety of different chairs. We arrived at the lounge at about 8.15am and it was serenely quiet. This allowed us to pick any of the chairs in the lounge. It slowly started to fill up throughout the time we were there but never felt busy. We settled on the recliners near the full-height windows overlooking the runway – great for watching planes land and also close to the bar! These seemed to be the most popular by far. Sadly the power only came on at the very end of our stay and as such we weren’t able to make the most of the offering at the noodle bar pictured below. We did however help ourselves to the various cereals and pastries which had been laid out in the buffet/café section of the lounge. These were fine but nowhere near as good as the dim sum I was hoping for as my Cathay Pacific Lounge Heathrow breakfast – next time I suppose! Situated nice and close to where we were sitting was a manned bar with a strong selection of drinks. Armed with a glass of the fizzy stuff, a coffee and a view of the runway, I was more than content putting my feet up and watching the world go by. 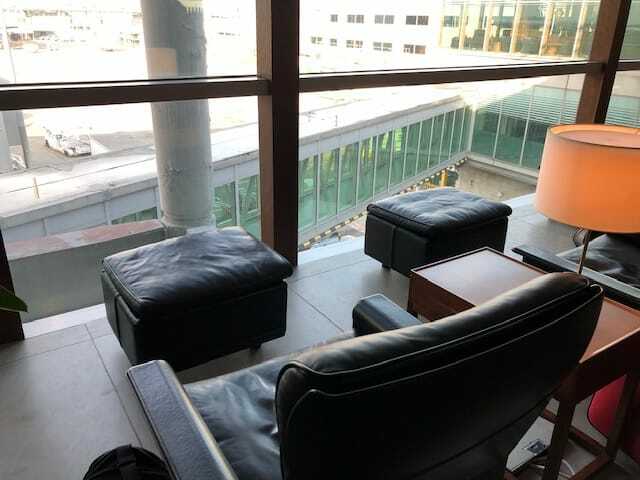 As you have most probably guessed by now, the lounge is well equipped with additional facilities when compared to a number of the other lounges in T3. There is a business room (the Bureau) with a number of Apple Mac desktop computers. Guests can also use one of eight showers. These are a significant step up from the awful hospital-like showers provided within the likes of the British Airways First Class lounge and even the Concorde Room! Anyone flying out of Heathrow on a oneworld flight, travelling in either business class or holding British Airways Silver or oneworld sapphire would, in my opinion, be mad to visit the British Airways Galleries lounge when they have access to the Cathay Pacific Lounge Heathrow Terminal 3. The lounge is rarely busy and, when operational, does great dim sum and noodles! If you don’t qualify for access, your only option in terminal 3 is likely to be the Aspire Lounge. 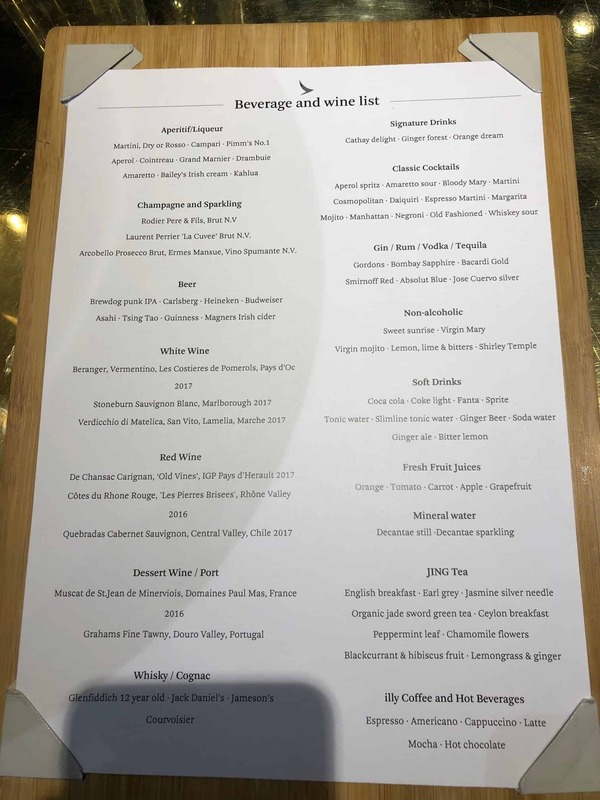 It’s possible to reserve space at the Aspire Lounge through their website or alternatively you could use the two complimentary passes offered with the (free for the first year) American Express Gold card – reviewed here. Read our recent review to find out why we believe this is one of, if not the best, credit cards currently offered in the UK market. 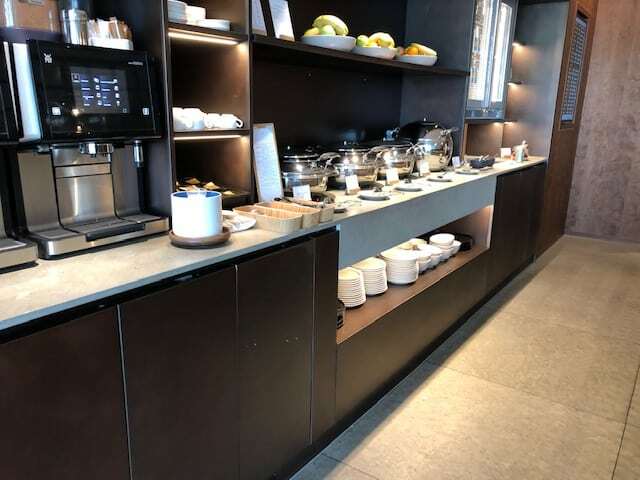 As always we hope you’ve enjoyed this Cathay Pacific Lounge Heathrow Terminal 3 review and we’d love to hear your thoughts in the comments section below.